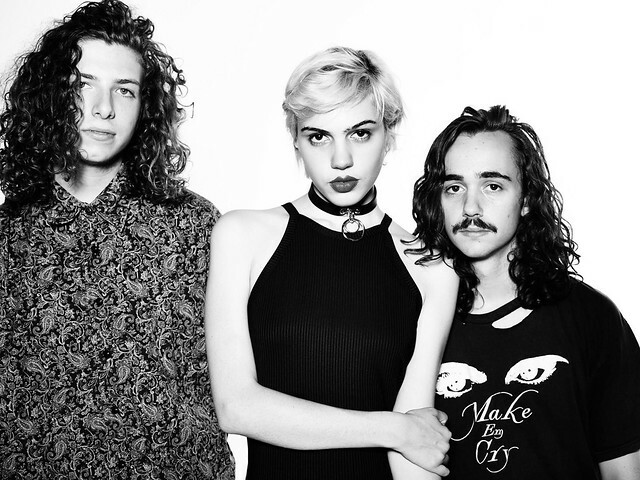 The indie rock band Sunflower Bean hits DC on Saturday, June 2nd! 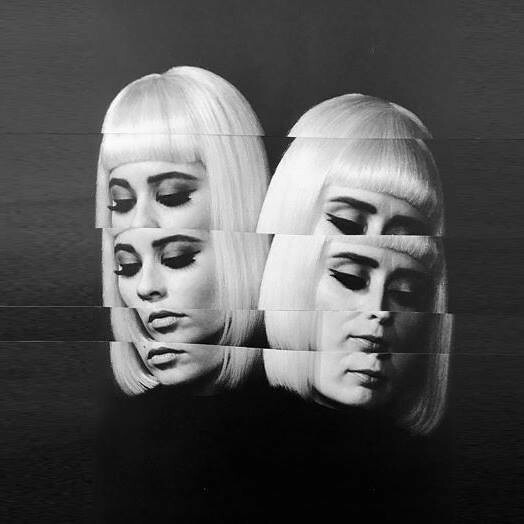 From an on stage marriage proposal to incredible harmonies, Lucius gave the sold out Lincoln Theatre crowd a night we won’t forget. 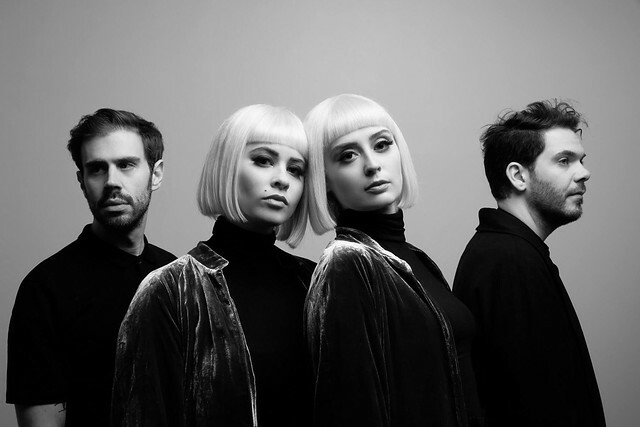 Lucius will grace DC with a sold out acoustic show! 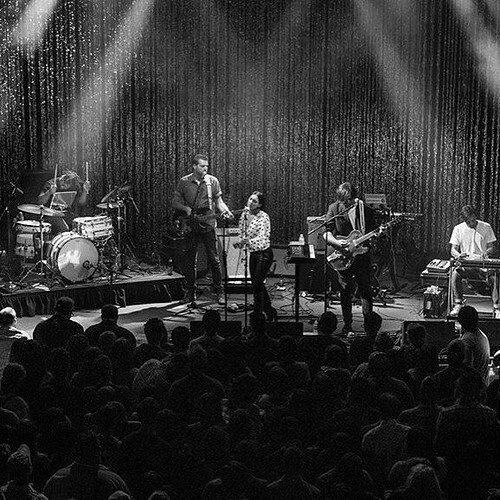 HAERTS were on fire in DC!